Most towns and cities have an amateur symphony orchestra, and it often becomes the focal point of music making in the area. Canterbury is no exception, though with such a wealth of activity in the arts here, sometimes this city’s own orchestra struggles to be heard. Yet the Canterbury Orchestra has survived for half a century fulfilling its founders’ aims of giving talented amateurs the opportunity to prepare and play - to a hopefully appreciative audience - not just the masterpieces of the symphonic repertoire but some lighter music as well. The players are drawn from all walks of life and all age groups: they are united in the sheer enjoyment of making music together. 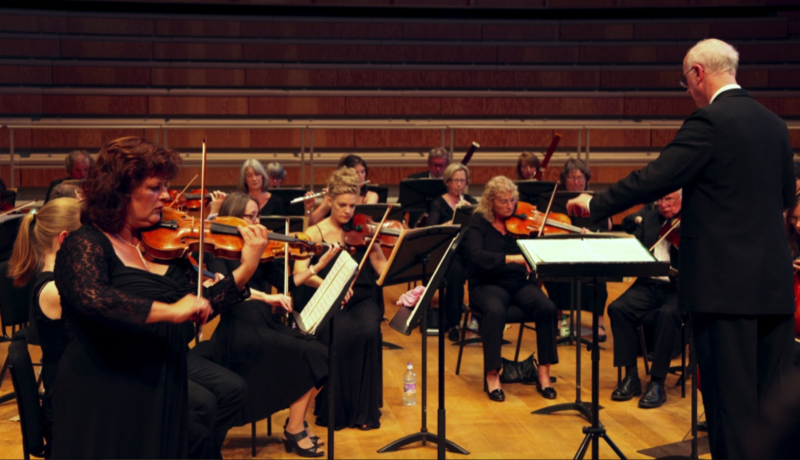 The orchestra is affiliated to Making Music and supported by the Canterbury Arts Council, members' subscriptions, concert revenue, sponsors, patrons and friends. 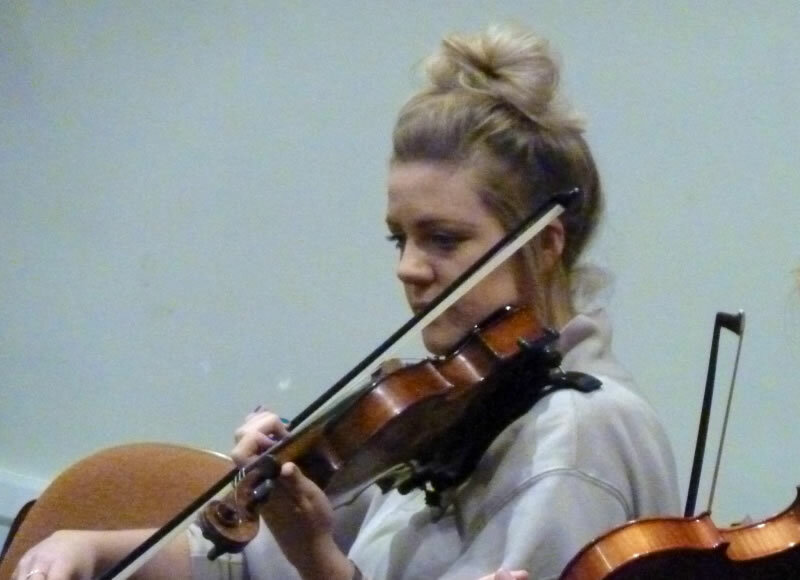 The next pair of pieces were an opportunity for us to hear the beguiling work of Clara Schumann, played wonderfully by the evening’s soloist, Katherine Tinker. In a superb piece of programming, Clara’s Variations on a Theme of Robert Schumann (a work for solo piano) was presented before her Konzertsatz.